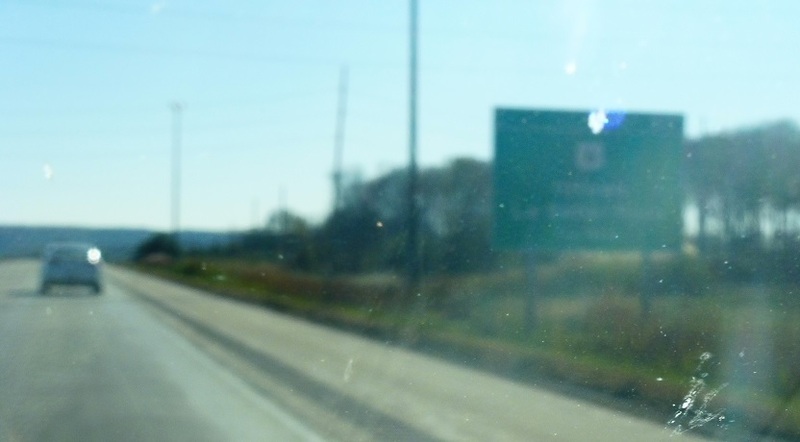 Reassurance shield omitting I-39 (!) after the I-80 interchange. Just after the I-80 interchange we’ll approach US 6. 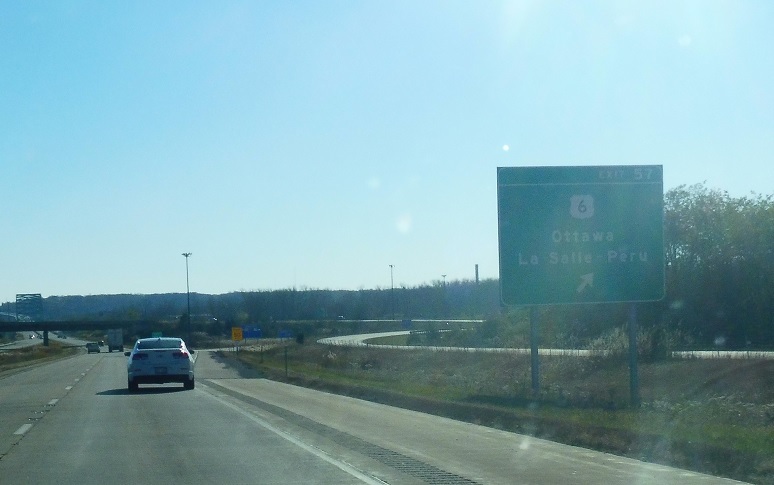 Exit for US 6, which heads east to Ottawa and west into LaSalle and Peru. 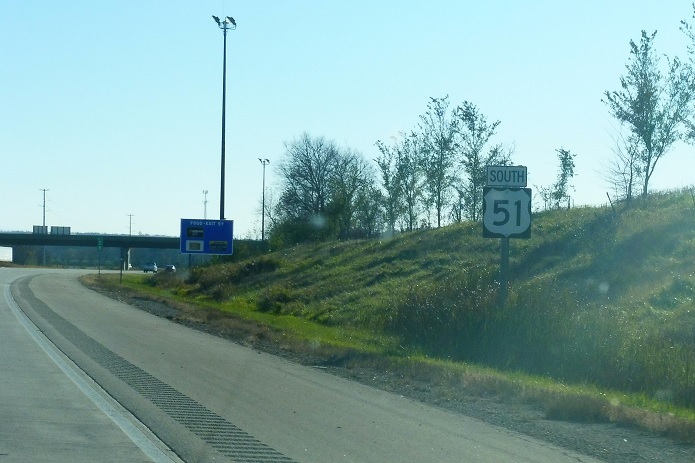 This ends a series of five consecutive junctions with different US and Interstate Highways, which has to be close to a record within the U.S.